Or you can just use the light and ignore the “under the hood” issues. It will probably still work fine even without opening it up. Do the cooling fins on your grey unit have chamfered or sharp edges? Got my clear XPL HI 4000K yesterday and it looks great. Today I noticed one of the LED optics looked cloudy. Took the bezel and optic out and decided to see what the light looked like mule mode. Turned it on and ramped up and the double clicked into Turbo. About 2 seconds in turbo and SMOKE started rolling out out of the light. Immediately shut it down. Guess that is what turned the optic cloudy. I’m sure it’s not supposed to do that. Get a qtip and some alcohol and clean the LEDs. It’s definitely not supposed to do that. Did you see where the smoke was coming from? 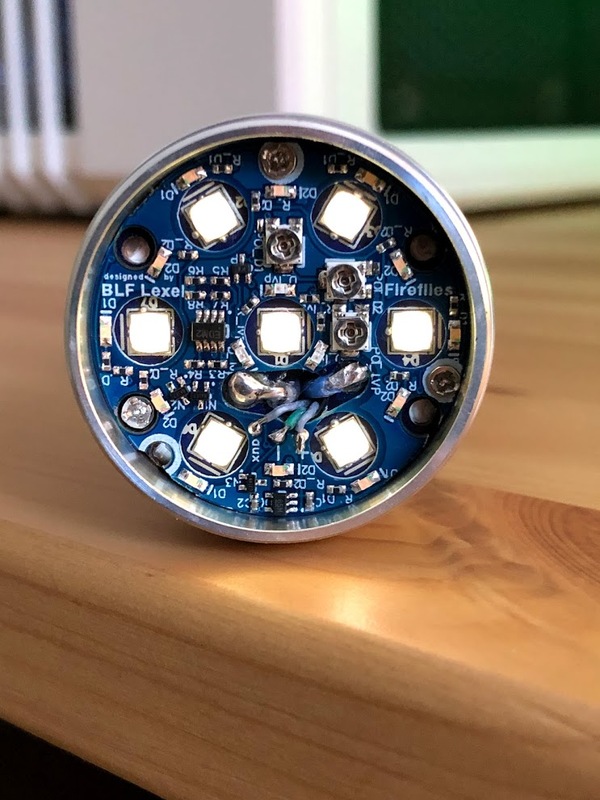 Was it coming from an LED or from the group of wires in the center leading to the driver? 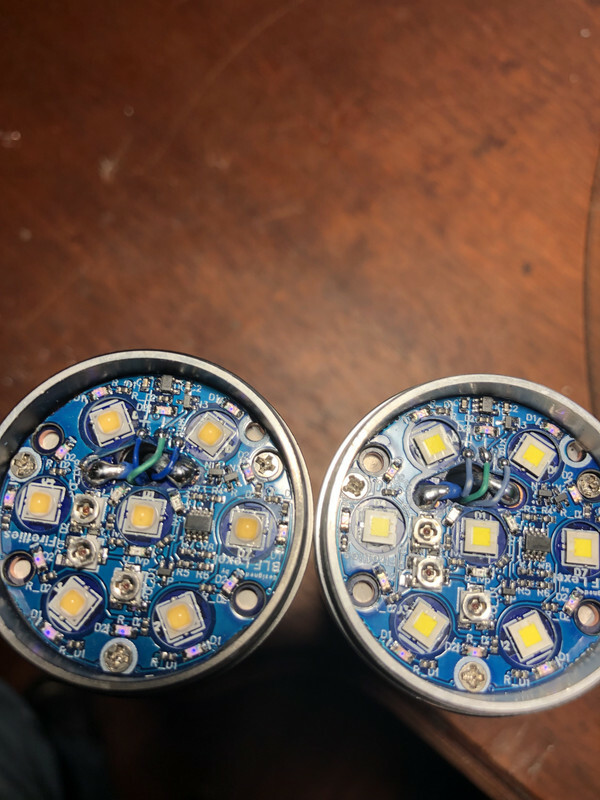 Under close examination I saw two extremely small black/ brown spots on one of the LEDs. Got a qtip and alcohol and cleaned them all and was able to remove those spots. Fired it back up and into Turbo and one little wisp of smoke then nothing else. Tried a couple more times and no more smoke. The alcohol also cleaned the optic. Guess a dirty LED was the cause. How is the light able to keep the MCU controlled switch led’s on while turning the TIR AUX LED’s off? I’d guess in the low AUX LED mode there isn’t enough voltage to switch on the AUX board but there is enough to light the two directly controlled switch led’s? AFAIK they’re on the same circuit with no mechanism to actually control them independently. 2 are not wired to mcu. Yes I realize 2 are on all the time but in lockout mode there is a aux LED setting which powers the MCU controlled switch LEDs (so all 4 switch led’s are on) yet the TIR LED’s are off. How is this accomplished? Maybe that’s a Lexel question? Edit I’ve answered my own question… The window in which the red led’s are on is so small its possible to totally miss it. What had happened was the voltage fell below the setpoint with the light running so when I shut it off and locked it out all AUX LED’s were being commanded on but the TIR boards voltage monitor was keeping them off so only the switch led’s (all 4 of them) were on. Tl;Dr my battery was dead and I was over thinking it… Check the small things first! Does anyone know of a way to get just an aux emitter board, of say, yellow/ red aux LEDs? Is that something Neal would be able to sell (since he seems to be the only person with alternate options, but I’m also sorta assuming that’s just all pre-stocked…..
[quote=SKV89]Here are a few more measurements of three more E07 using Samsung 30T. Is that cell safe with the SST-20 4000k emitter? Neal told me he was just getting his lights from fireflies directly. I did see a post somewhere here for aux tir boards. As well as the thermal path issue mine also makes loud cracking sounds. I don’t trust it and therefore won’t use it. As well as the thermal path issue mine also makes loud cracking sounds. I don't trust it and therefore won't use it. Does it still make the loud cracking sounds when the battery is removed? I have a mateminco that does that with the batteries removed after I have had it turned on for awhile. My first E01 also made the cracking sounds. They went away completely when I redid the thermal paste under the star. I think it’s just air expansion in the gap under the star. Basically, the cracking sounds are harmless. They’re disconcerting, but pose zero danger and do not affect the function of the light. Oh well, sounds like it is one for the box of shame, where all the broken things go to die I have plenty of reliable flashlights and won’t miss it. That’s an oddly strong reaction. It still generally works fine, and several people have done extensive runtime testing on turbo with no issues, even with the air gap issue. It’s unlikely to actually have any functional issues, even if some of the insides may not be perfect. I just don’t really understand putting something in the trash because of minor imperfections. Maybe it’s not 100%, maybe it’s 90% or 95% instead… but that’s a long way from zero. Give it a 50E cell to make the air gap irrelevant, and enjoy the extra runtime. That is actually possible, and in the first version I sent to Fireflies I tried to convince them to include that mode… but they thought it would be confusing and requested a version without the “low” mode instead. So it’s off/on/blinking only. 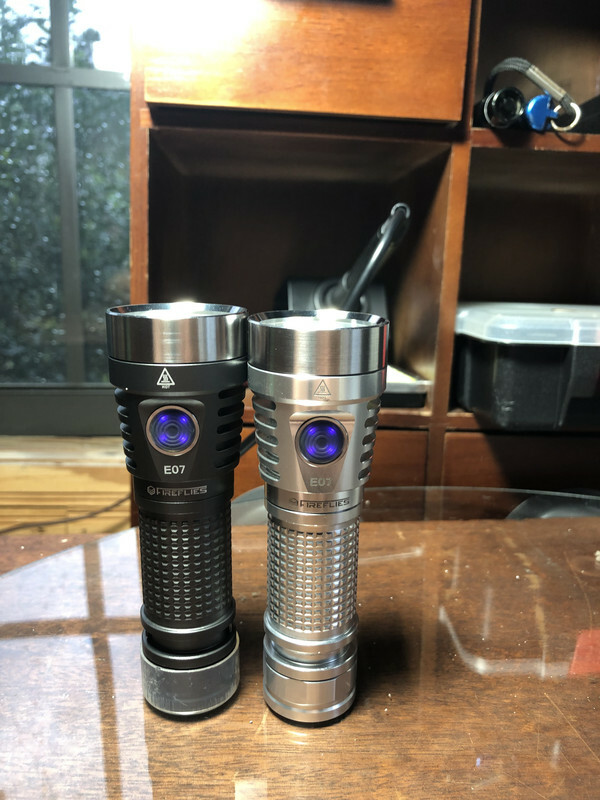 My XPL 6500k is still putting out 7000ish lumens but my ROT66 219B has dropped to 2700, I’ve put some more foam in the tailcap, like someone suggested, and it’s back up to 4500ish. 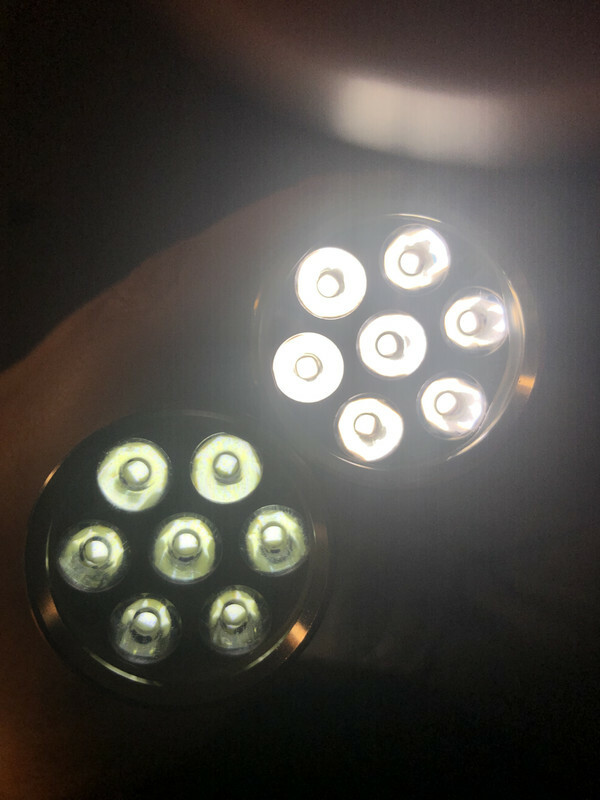 My XPL 6500k is still putting out 7000ish lumens but my ROT66 219B has dropped to 2700, I've put some more foam in the tailcap, like someone suggested, and it's back up to 4500ish. Hhmm, foam in the tailcap? Ohhh - to keep the carrier compressed and tight against the front end contact - makes sense from that perspective. I bypassed the driver spring, but you could also try some light coating of NO-OX-ID on the contact surfaces - spring and ground aluminum rings. The foam though works, sounds like, but the bypass and conductive grease helps also in the long term. Thanks Firemedic, I’ll keep hunting! $0.673 per emitter? When I see super low prices per emitter on DigiKey, you’ve got to buy a minimum in the hundreds… I guess that’s the same deal? Oh it won’t go in the trash, just in the box where I keep all the kit that is either outdated, or that is useable but with an element of risk. NB : double clicks turn off the light, ceiling and floor are reasonably bright in their respective levels. 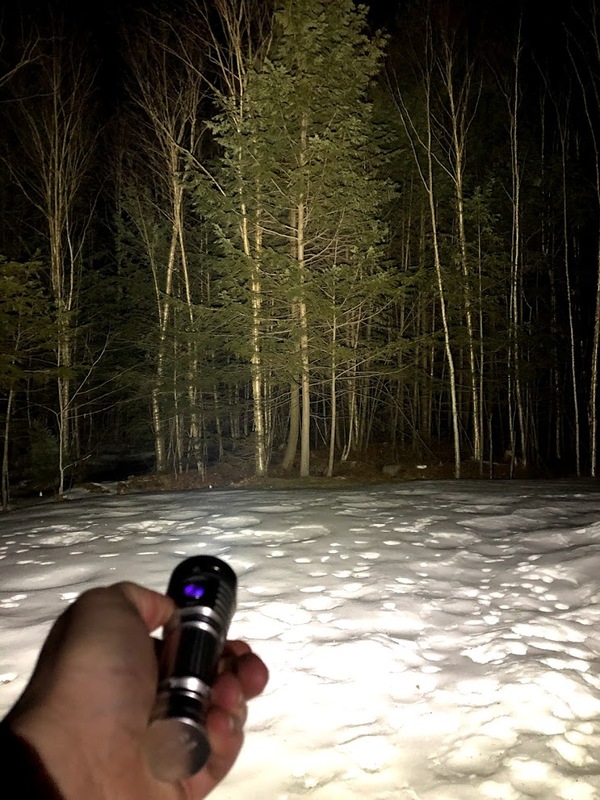 Perfect for muggles, useful for flashlights aficionados. Floor should be a tiiny bit lowwerrr. I would not recommend the 30T for day to day use. 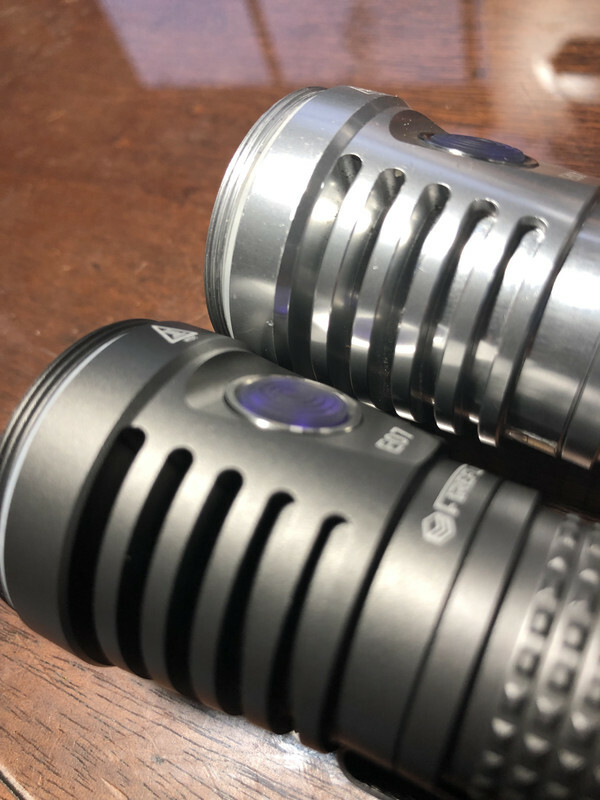 I only use it for testing consistency to compare with other lights. muggle mode … Floor should be a tiiny bit lowwerrr. Generally I aim for about 5 lm as the muggle mode floor. Any lower than that, and people start asking “is this thing on?”. However, on my E07 it looks like the muggle floor is about 9 lumens. So yeah, it should probably be a bit lower. Following in the footsteps of others, I’ve swapped emitters to LH351D 5000K W6. This is easily one of my favorites now and have to agree that moonlight looks delicious!